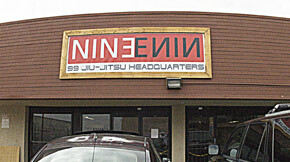 Join the 99 Jiu-Jitsu Team! 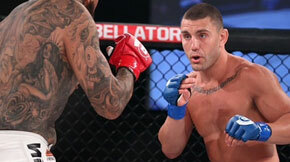 We provide classes in Brazilian Jiu-Jitsu, MMA, Submission Grappling and Boxing. 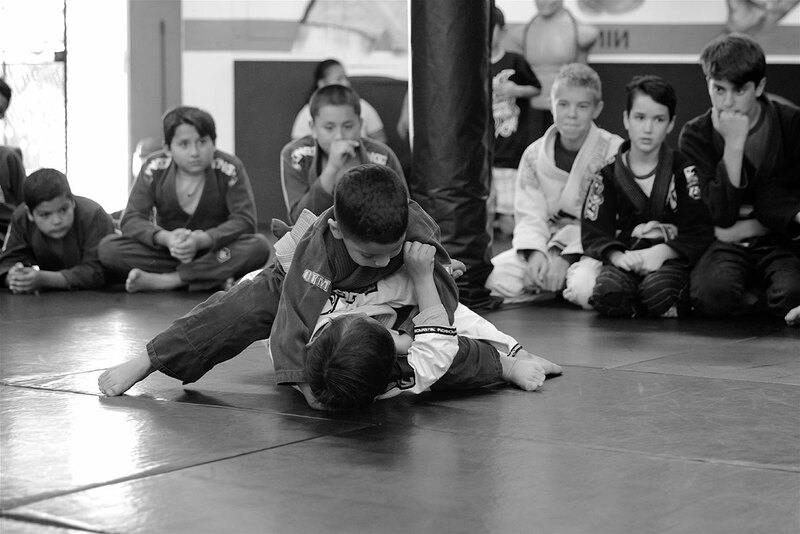 We have classes for all skill levels, kids and women’s classes. 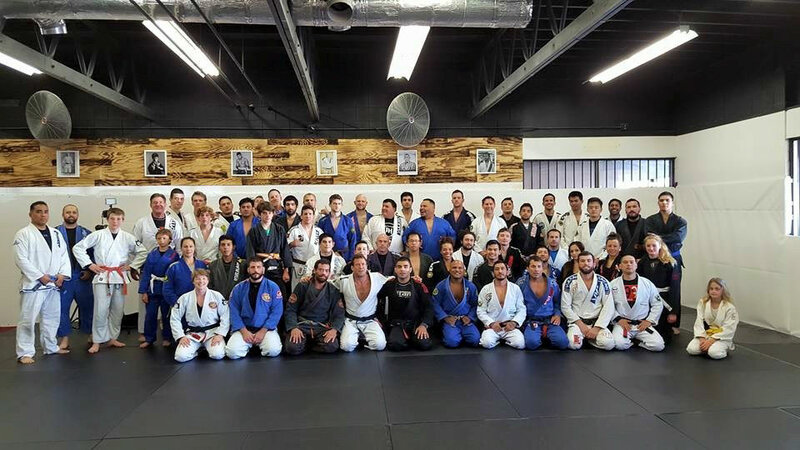 If you are looking for a place to learn self defense, get in shape and have fun while doing it you will find that here at 99 jiu-jitsu’s Open Mat. Brazilian jiu-jitsu is a proven system of self defense made famous in the early Ultimate Fighting Championships when Royce Gracie proved that with the proper technique one could overcome the size of an opponent. 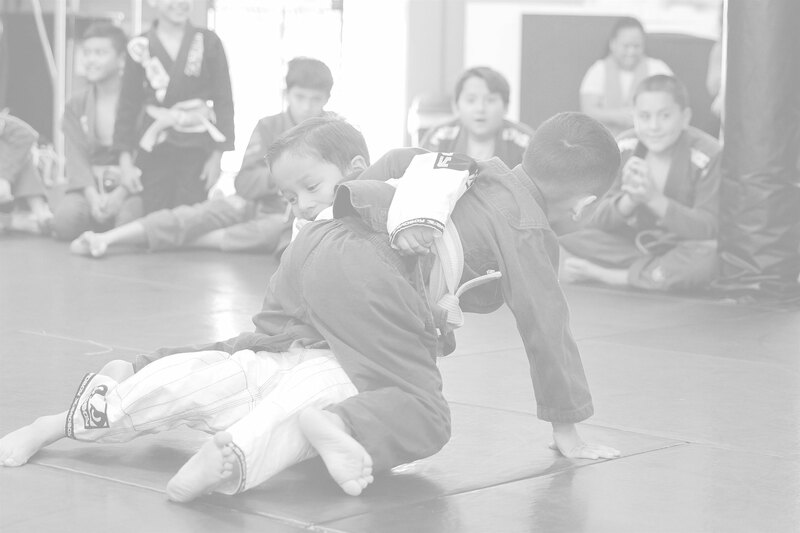 Since then art of Jiu-Jitsu has enjoyed a rapid growth worldwide as many find that not only is it a effective martial art but it is also a gratifying personal challenge. One of the main benefits of jiu-jitsu which should not be overlooked is the friendships and bonds you make while training. The Jiu-Jitsu classes are instructed by the legendary Eduardo Telles the 2013 No-Gi world champion. The MMA are instructed by Wilson Reis. in the Convoy District in between the 805 & 163 Freeways. Known as “The Turtle Master” and creator of the “Octopus Guard” Eduardo Telles is a legend in the sport of Brazilian Jiu-Jitsu.